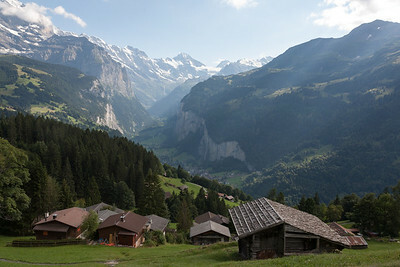 A family trip to Switzerland. Isabel invited a friend, Ruth. 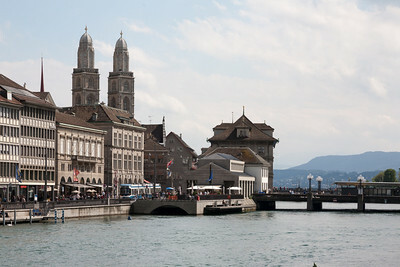 We flew into Zurich and spent one night there. 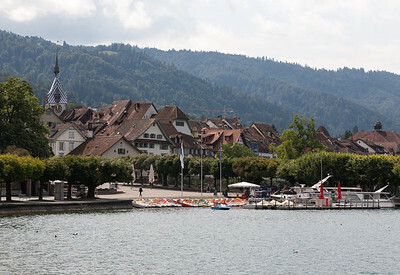 We then rented a car and drove into the mountains, stopping off at Zug for lunch. 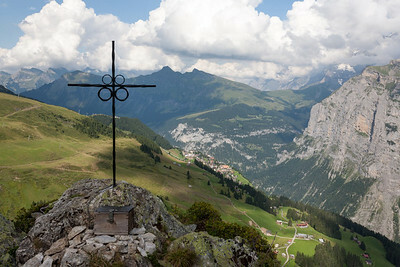 We spent three nights in Lauterbrunnen in the Bernese Oberland, ascending to the Jungfraujoch and hiking around the beautiful scenery. 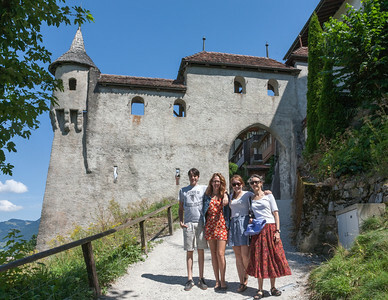 We then drove to Geneva, stopping off at Château-d'Oex, Gruyères, and the Château de Chillon, near Montreux. 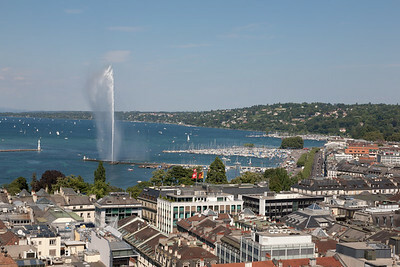 We spent two nights in Geneva, staying in the Old Town, then flew back home.